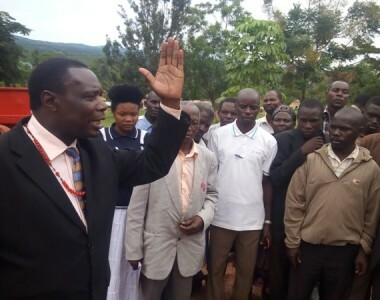 A survey involving 465 respondents interviewed on land cases across 12 districts in the Karamoja, Northern, Eastern and Central regions has revealed that districts of Mubende, Amuru and Katakwi have the biggest number of disputed land. 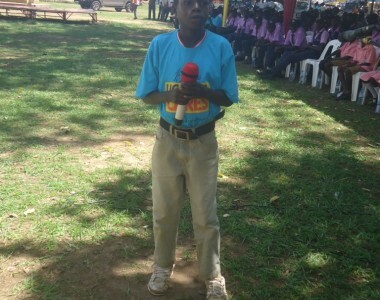 The report titled, ‘Land Disputes and Human Rights in Selected Regions of Uganda’ was launched on May.24 by the Uganda Human Rights Commission (UHRC) showing in the districts under survey 479 cases were reported in 2014, 508 in 2015, 393 cases in 2016 and 510 in 2017 with many being cases of land grabbing, border disputes, land compensation disagreements and family related disputes. 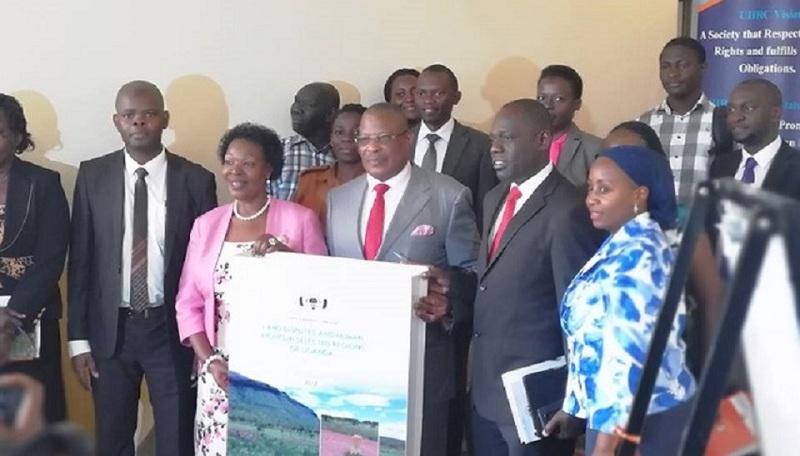 At the launch of the report, UHRC chairman Meddie Kaggwa, said land disputes are the country’s biggest source of human rights violations with the central region being the most affected as it has the highest influx of settlers who at times find themselves in land fights with those they find already living on the land. The aim of this study according to UHRC was to enable government gain a deeper understanding of why land disputes arise and the human rights challenges that they come along with. 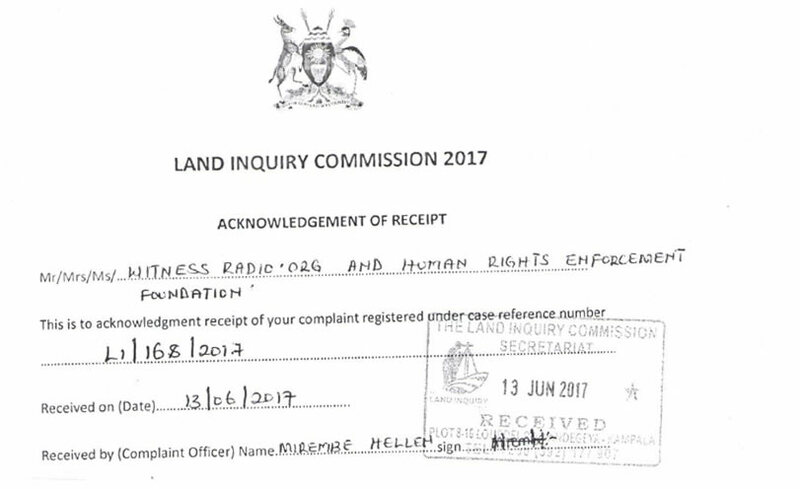 The report was launched at the time when several top government officials have been exposed by the lady justice Catherine Bamugemeriere led Land Commission of Inquiry of being involved in land grabbing and other illegal land dealings.